I am not sure. I think I saw something online. Did a phone interview with Nicholas Owens and the rest is history! Q. 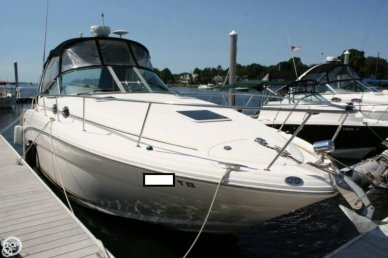 Have you owned boats? 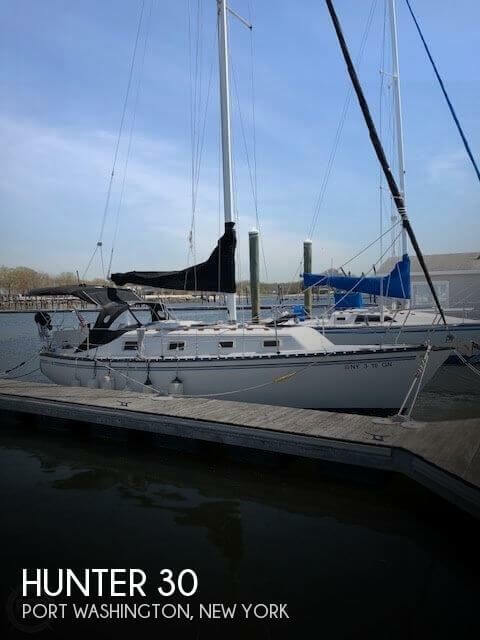 I have owned a couple of boats, but I wasn't really a "boat person" when I came to POP Yachts. 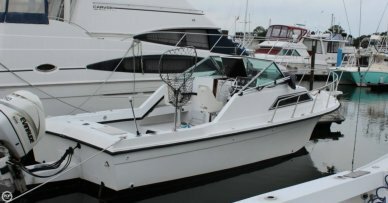 If I went to the marina, got in my boat, and it turned on I was happy. Q. What's your professional background? I was as an account executive in the IT world for 27 years. I sold networking equipment to the federal government. Q. 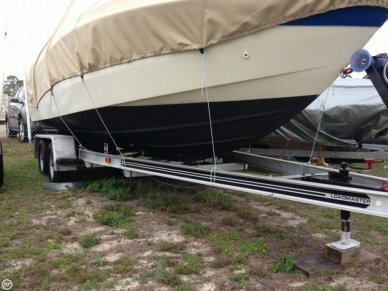 How have you seen POP Yachts change over the years? What stands out to me the most is the dramatic changes and improvements to our computer system (Diehard CRM). As our computer system evolved so did our company. In the beginning, the company was a little known entity and our agreements were done manually. Now everything is computer generated and streamline, making it easier for us and our customers. Q. 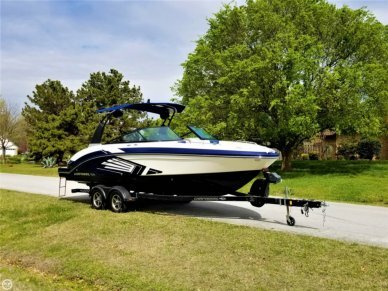 Is there a particular boat sale that you are especially proud of? 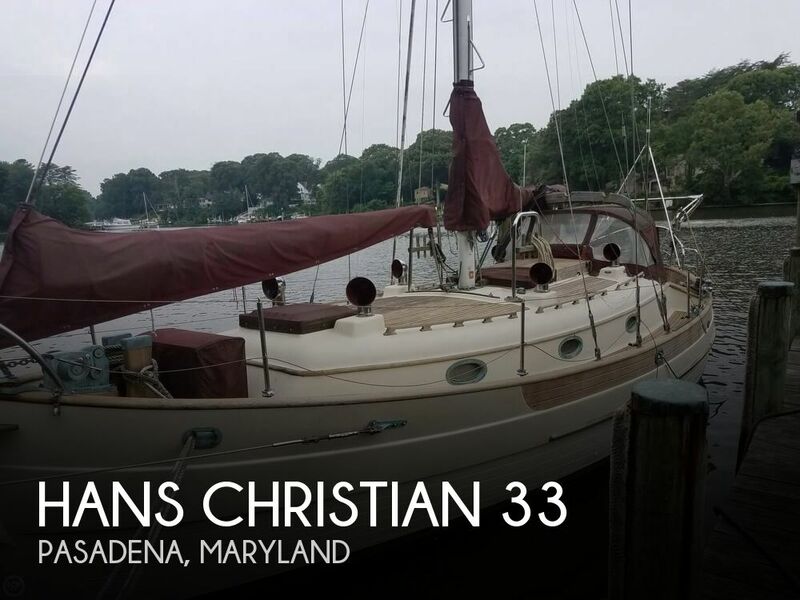 I recently sold a 1953 Chris-Craft 40 Venetian Water Taxi (BJP-639) for a seller who was terminally ill and who actually passed away during the process. He and I became friends even though we never met face to face. He trusted me to help them through that tough time. His wife was very grateful for the assistance of myself and Lauren, in the closing department, as there was a lot of ownership changes at that time. 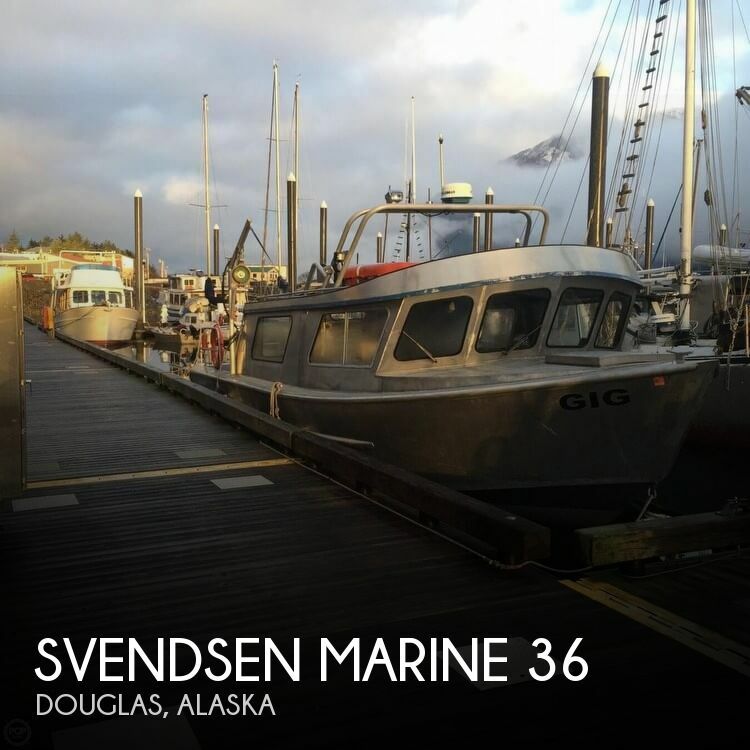 We were able to get the vessel closed and sold quickly during a time when she had a lot on her plate. The customers. 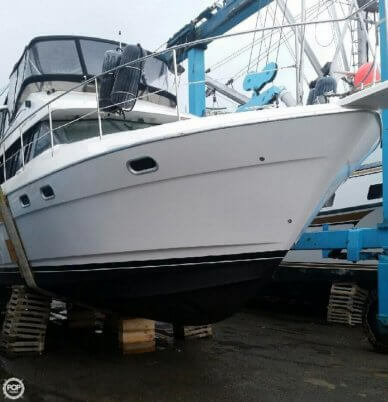 Helping buyers find and the boat that fulfills there needs, whether that be a pleasure craft or a working vessel. Helping sellers get what they need and helping them through the process. Q. 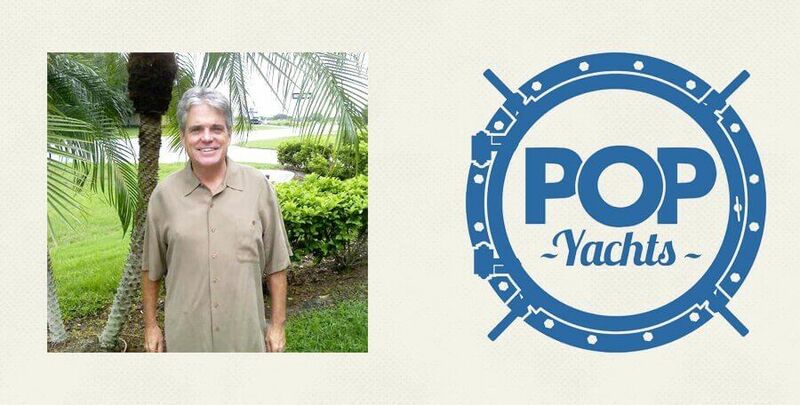 What is it about POP Yachts as a company that keeps you onboard? 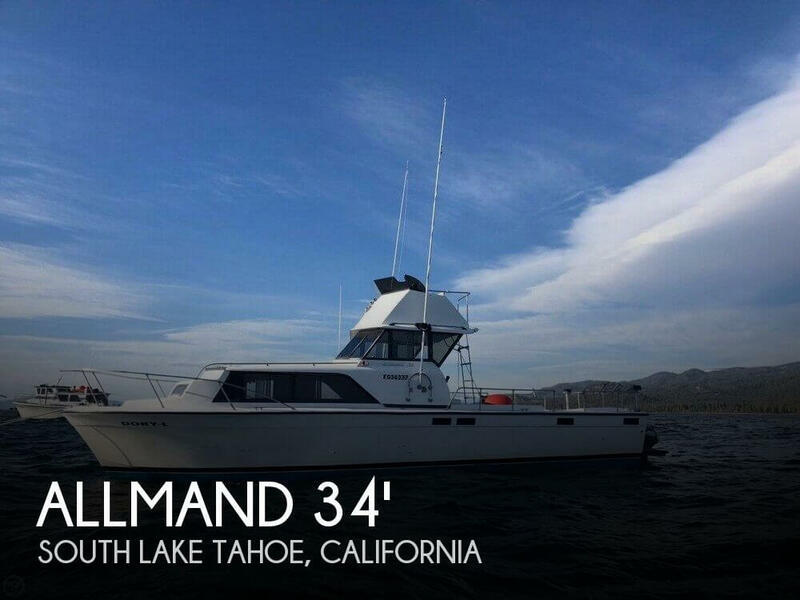 I spent thirty years in the IT world as an account executive and POP Yachts took me on board, knowing I had owned boats in my past but had limited knowledge of the boating industry. They gave me a chance to embark on a new career. For that I am grateful! If I had more free time, I'd be working in the garden. I also enjoy going to the beach. Q. What's one of your guilty pleasures? Stella Artois, which I save for special occasions.